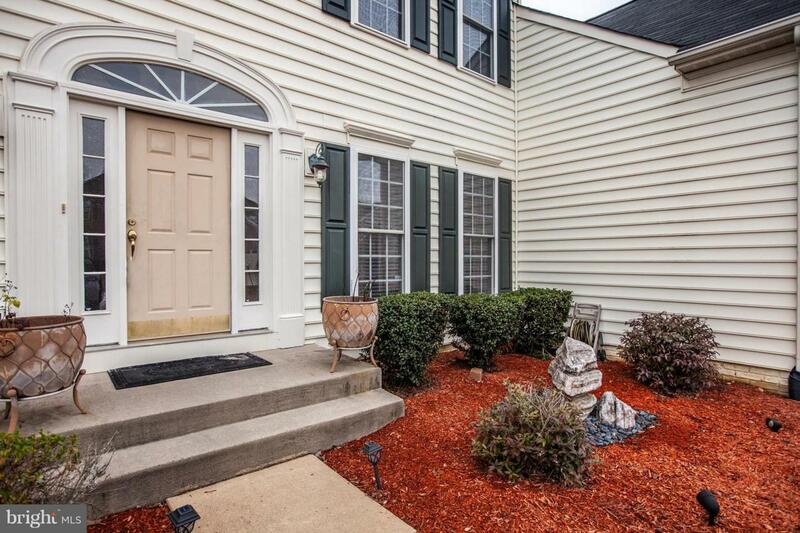 Back on the market due to buyers financing falling through. 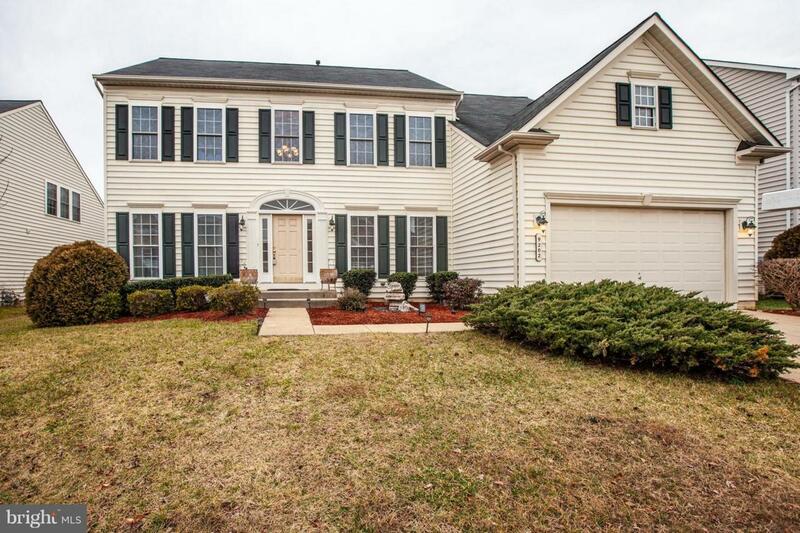 Don't miss out on this beautiful 4 BR 4.5 Bath home. 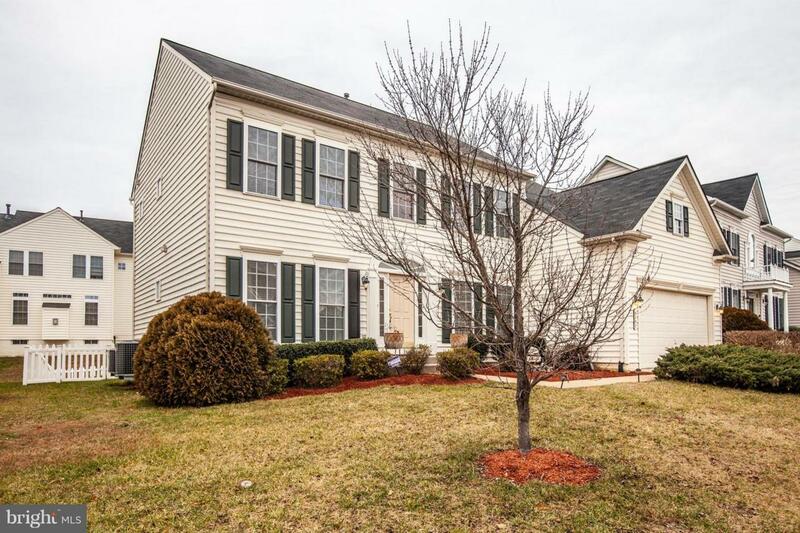 This home is perfect for entertaining with the LARGE custom kitchen and the amazing finished basement. 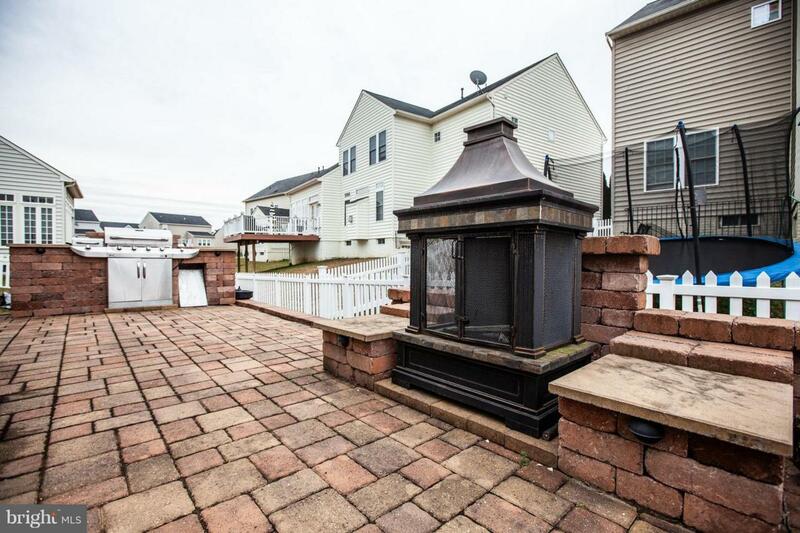 The rear of the home has a gorgeous patio for all your outdoor entertaining. The main level has a formal living room, formal dining room with butlers pantry, separate office, family room, kitchen and sunroom. The lower level has two unfinished area for storage or future finishing and large finished recreation room and large bar area. This is definitely a home for fun and entertaining. The front garden area has a fountain that is currently turned off for the time of year.